Alexis S. Patterson was last seen wearing a red hooded jacket with a gray stripe on the sleeves, a purple shirt, light colored blue jeans, and white Nike tennis shoes. She wore her hair in two braids pulled back into one ponytail and was carrying a pink "Barbie" book bag. 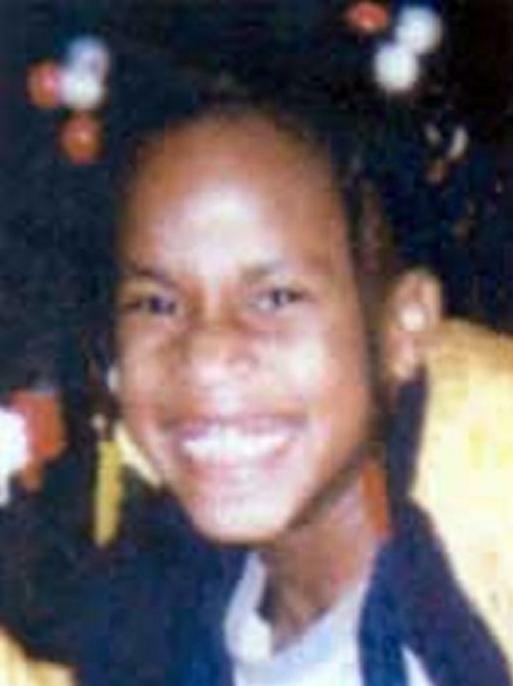 Alexis S. Patterson was reported missing by her mother on Friday, May 3, 2002. Patterson was last seen in the area of Hi-Mount School located at 4921 West Garfield Street, Milwaukee, Wisconsin, at approximately 8:00 a.m. She was reportedly dropped off by her step-father.